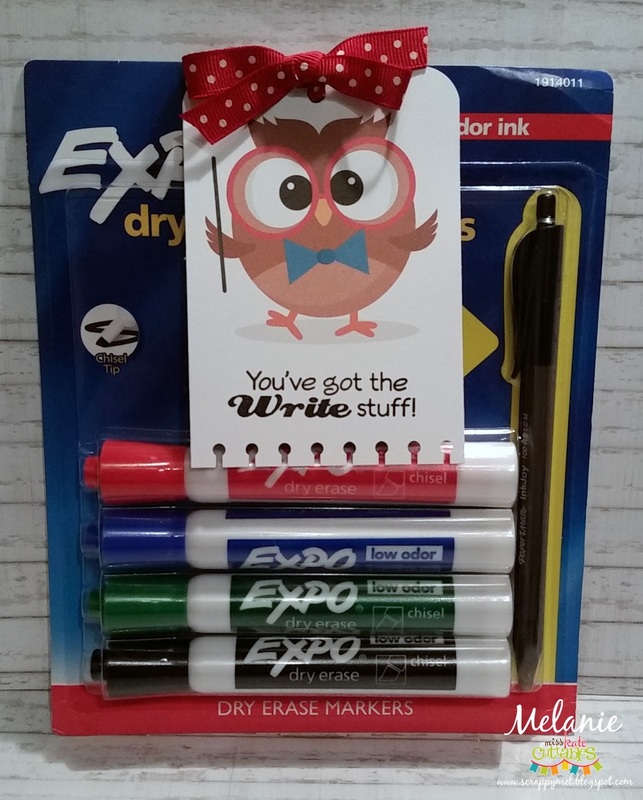 I used the adorable School Owl file to make a tag for classroom supplies. 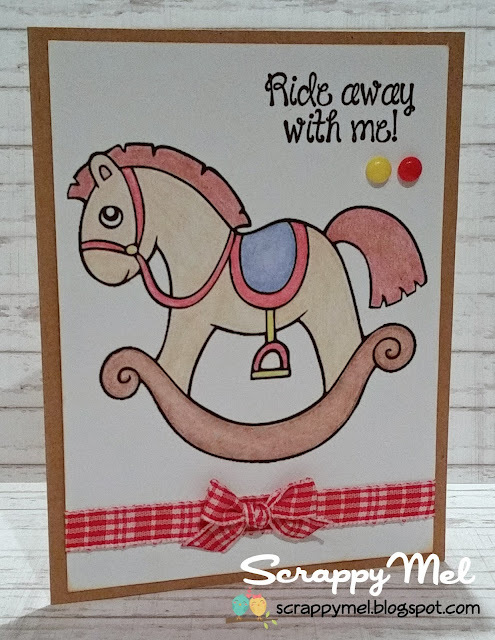 I used a border punch to decorate the bottom of the tag and attached it with some cute polka dot ribbon. 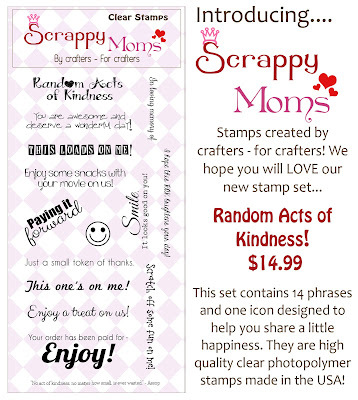 A sentiment from Scrappy Moms Stamps Terrific Teachers stamp set finishes off the tag. Terrific Tuesday Challenge and Sneak Peek #2! 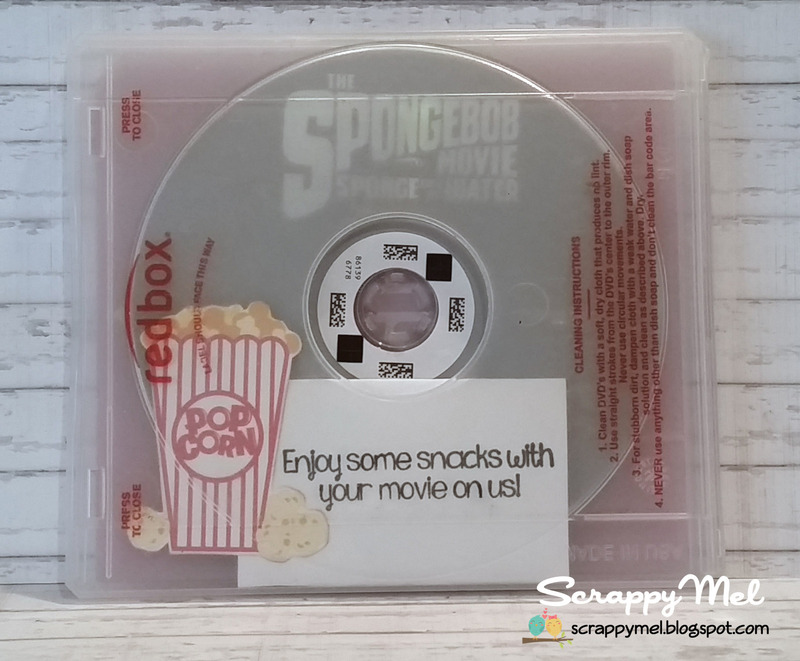 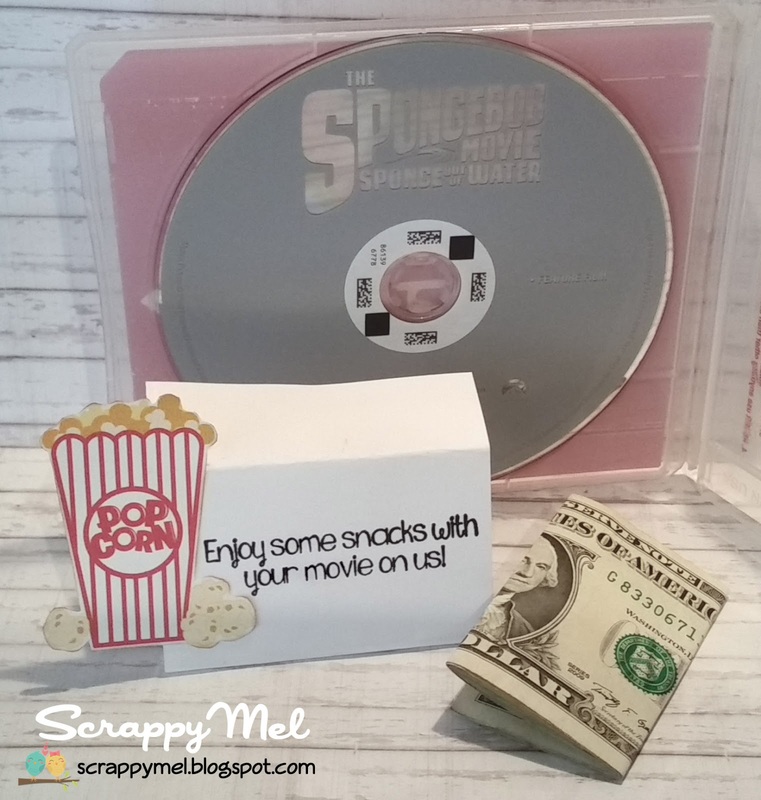 I hope that you liked my card and that you will come link up your "Let's Play" themed project for a chance to win a Scrappy Moms Stamps set of your choice. 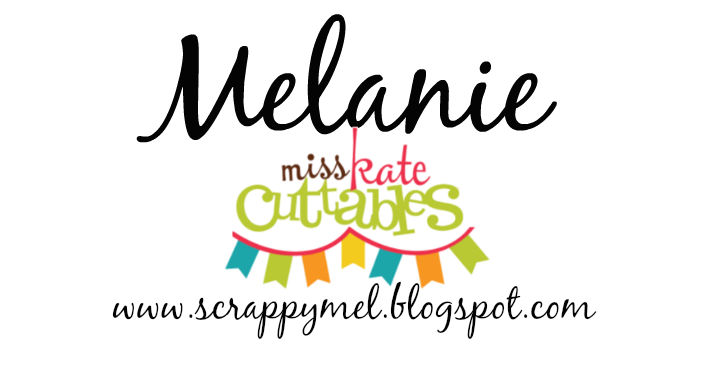 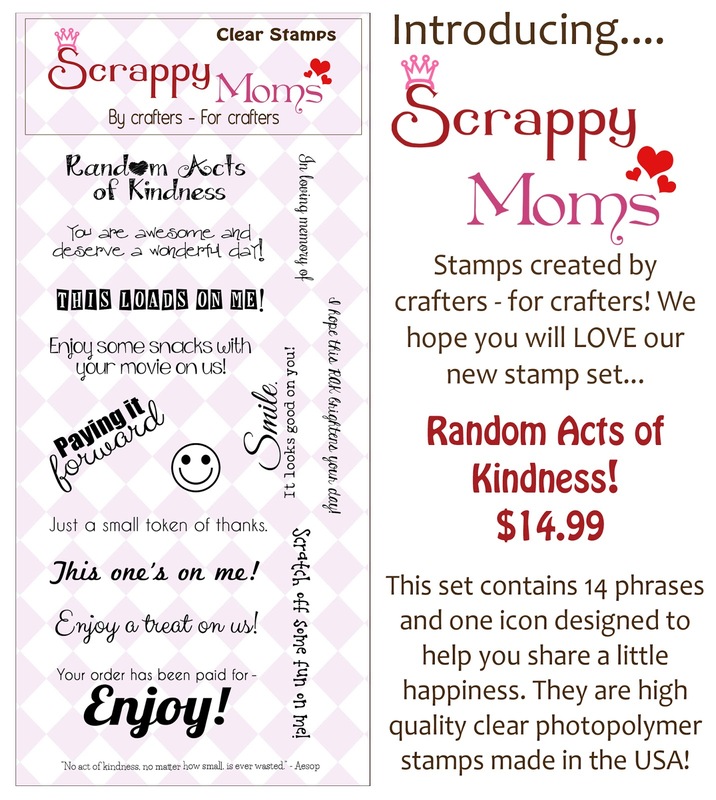 Scrappy Moms Stamps Sneak Peek #1! 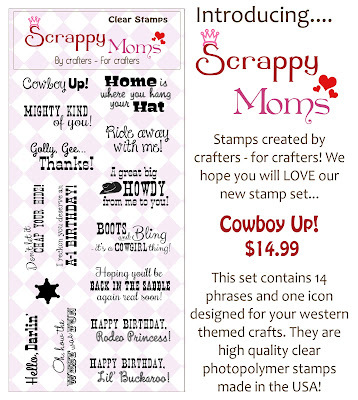 All of the Scrappy Moms Stamps DT, including our July Guest Designer - Jessi from My Life n' Arts and Crafts will have new projects this week using these new sets - please come by and visit often. 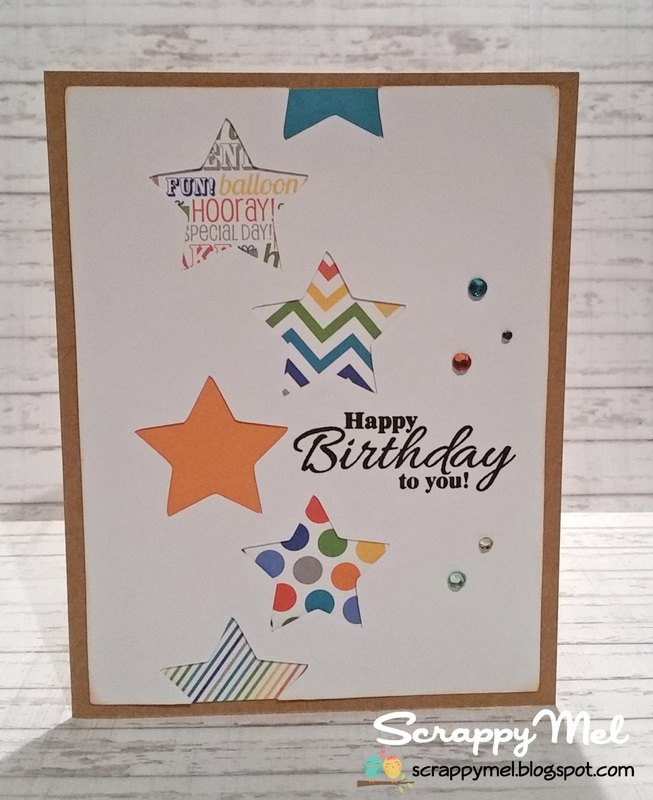 Terrific Tuesday Challenge - Twinkle, Twinkle Little Star! 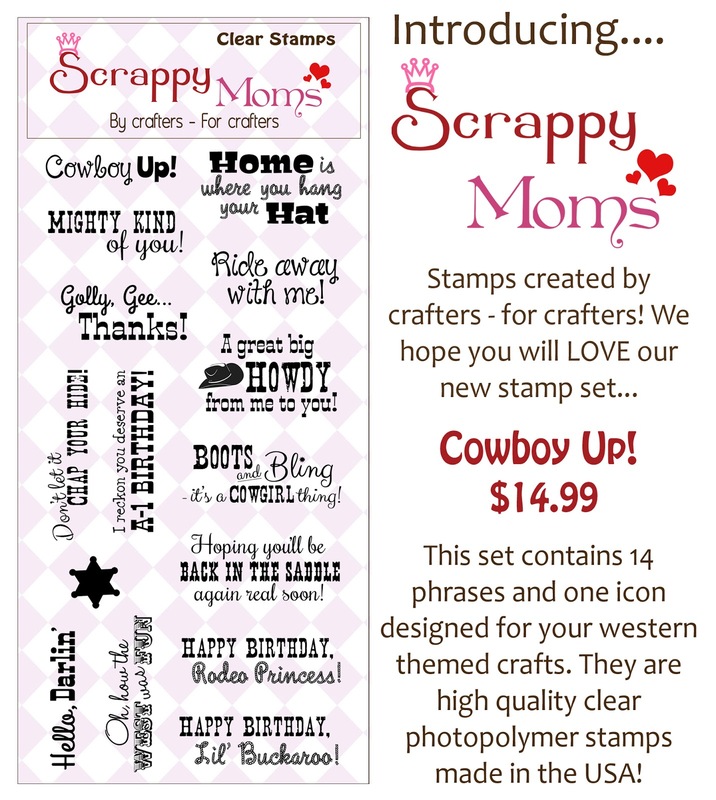 I hope you will come link up your star themed project for a chance to win a Scrappy Moms Stamps set of your choice!